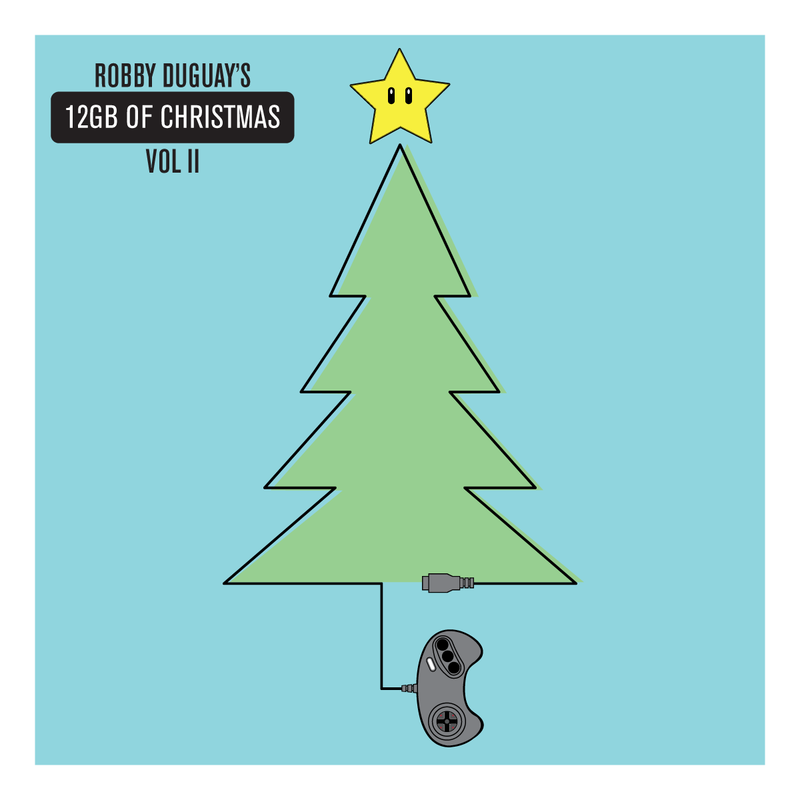 A second compilation of Video Game Christmas music! Even more classic video game memories reimagined as Christmas Carols. Count down the 12 days of Nobu, visit the planet Wintertime, or dance along with the Sugar Plum Sprites. Experience a Christmas journey through time, with songs in the style of videos games ranging from 1985-1999.